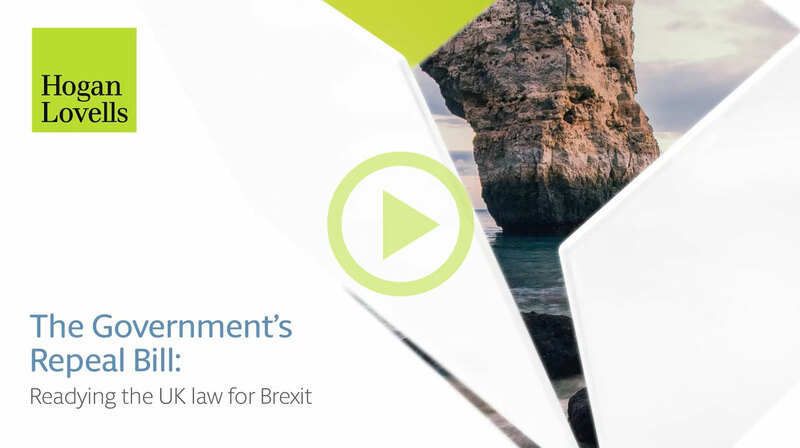 Many of the laws and regulations affecting businesses in the UK come from the EU or implement EU law. Brexit will fundamentally change the UK’s relationship with the EU, leaving the status of these laws and regulations unclear. If you’re a business operating in the UK, you will want to know if and how this process will change your legal and regulatory environment. This tool will help you do that, by helping you understand how the Repeal Bill will deal with the specific legal instruments you are concerned about.